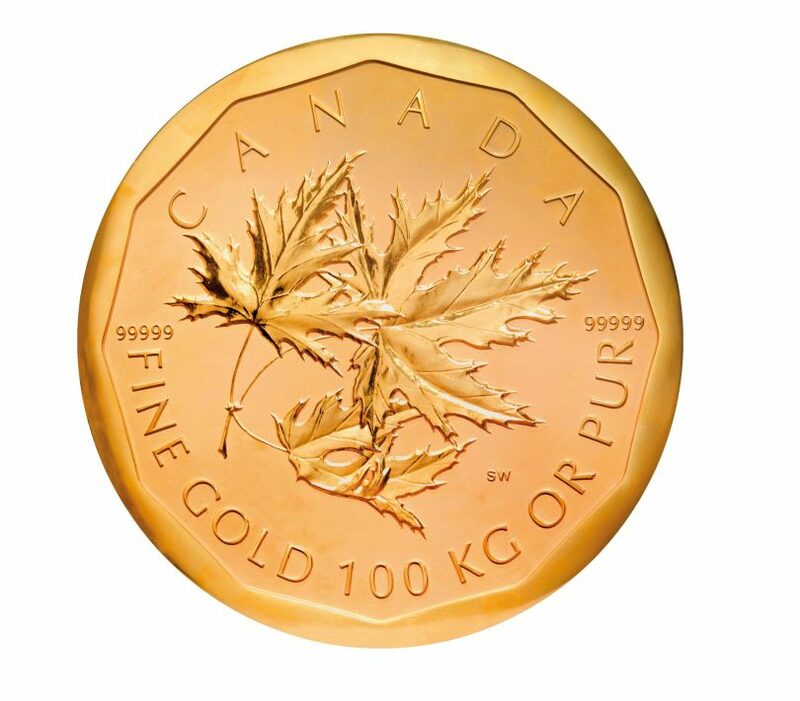 The German capital has produced big news once again – this time it’s not a mishap airport, but a similar curious story: A rare example of the “Big Maple Leaf” XXL edition of the popular Canadian Bullion coin was stolen from the Bode Museum in Berlin. The nominal value of the giant coin is one million Canadian dollars, equivalent to about 700,000 euros. The gold value was 3.75 million euros at the end of March 2017. . From the record coin there are only five pieces worldwide. Although the coin is 53 centimeters wide and three centimeters thick, it could be removed without problems from the Bode Museum by thieves that have not been seized so far. 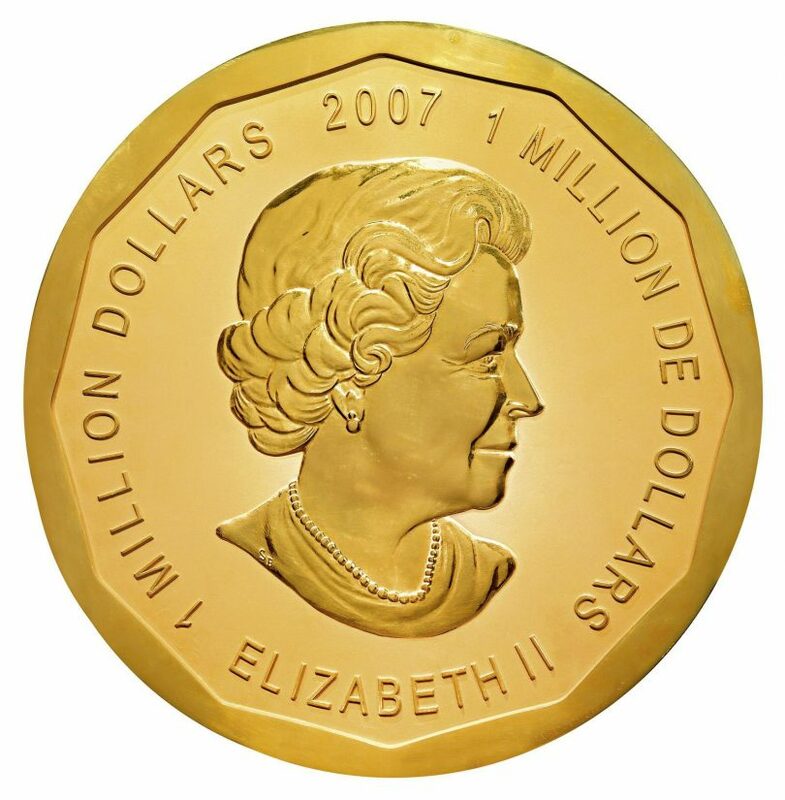 According to a press release from the police, a security guard of the museum alerted the police, at about 4 am after he discovered the break-in and the lack of the 100 kg heavy coin “Big Maple Leaf” issued in 2007 by the Royal Canadian Mint. In the immediate vicinity of the Bode Museum, the heavily guarded private residence of Chancellor Angela Merkel is located. Apparently, the burglars entered the museum through a skylight. A ladder and a wheelbarrow were recovered, apparently the coin was dispatched with those. The track is lost in a nearby park. Particularly annoying: The coin was a permanent loan from private collections. Further information is available here. Regarding the background of the nine-figure robbery, the representatives of the museum and the investigating authorities keep a low profile. Questions about possible security measures are currently not answered “for tactical reasons”. However, it is very likely that the perpetrators might come from the sphere of the museum or at least could have had confidants. Fact Check: Does Gold really yield no interests? Fact Check: Is gold an exotic investment?